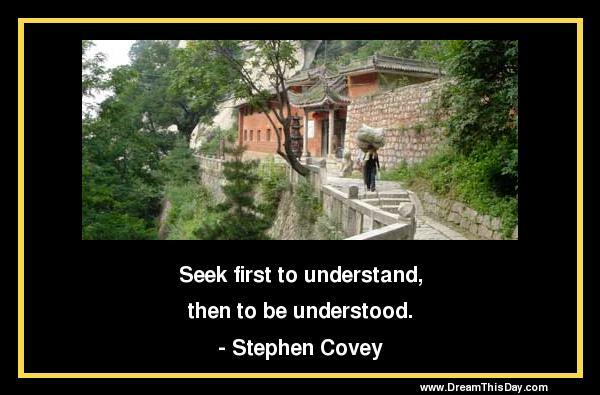 I hope you like these quotes about Understanding from the collection at Life Quotes and Sayings. We've been very bad at understanding why the right-wing does things. as to think their own way the best. what we genuinely understand we can do. allows a producer and an arranger to make those moments speak. the industry and how to deal with the corporate things. when his salary depends upon his not understanding it. with not understanding the world. Thank you for visiting: Understanding Quotes and Sayings - Quotes about Understanding.